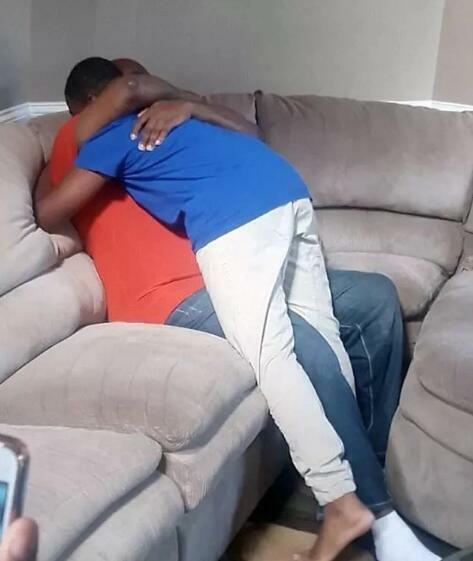 Few moments can get as emotional as when 11-year-old Tyler asked his stepfather Don Gause, 47, to officially adopt him on Father's day. The moment was captured on video and the boy from Georgia, US, is seen reading a heartwarming speech that caused Don to break down in tears. Tyler and his mother Marcia had planned the proposal as a surprise. 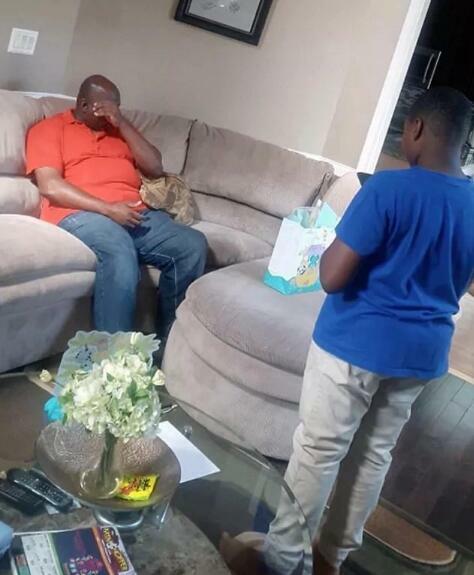 They had Don guessing that a family member was expecting a child by preparing a gift bag with the words, "It's a boy." Don emotionally accepted to adopt Tyler, whom he has cared for since he was just 18 months old. Don has been in a relationship with Marcia for nine years. In an interview, Marcia said: "Don had no idea what was going on - we wanted to do it as if it was a baby shower because he always says I wish I could have been there when you had my son." Marcia added that she asked her son about a year ago if he wanted Don to adopt him and he happily agreed. The heartwarming video has gone viral online. Many commenters have praised Don for being such a good parental figure in Tyler's life.